Stephen Glicken and Jordan Stone have launched a new Nashville-based company, Project Admission. 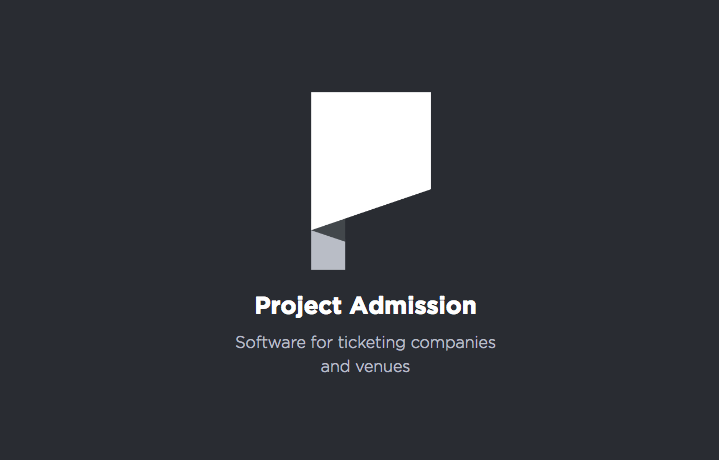 Project Admission creates an improved, more connected experience for the management, distribution, and exchange of digital tickets. Glicken was previously head of Business Development at Songkick, where he worked with artists such as Adele, Paul McCartney, and Kenny Chesney. Before Songkick, he was the co-founder of Green Owl, a sustainably minded record label under Warner Music Group. He started his career as an audio engineer working with artists like P. Diddy, Toni Braxton, and Ghostface Killah from the Wu Tang Clan. Stone’s former experience includes a stint leading digital marketing for Taylor Swift’s management company, 13 Management, where he launched and managed Swift’s website and fan club, and led direct-to-fan ticket sales for Swift’s Fearless, Speak Now, and Red tours. Most recently, Stone founded Huckle, a live group chat app for Twitter, which was used by celebrities and national media publications to drive engagement and growth for their accounts.